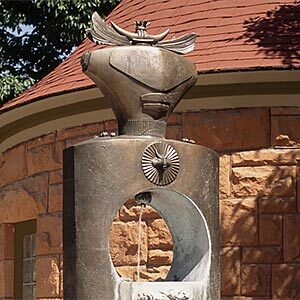 The mineral springs in Manitou Springs, Colorado, are a vital part of what makes this area special. 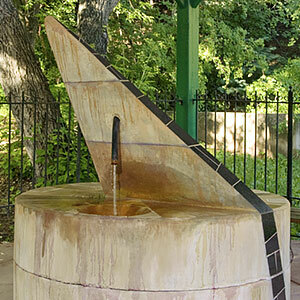 Learn more about the springs, their history, their geology, and locations. 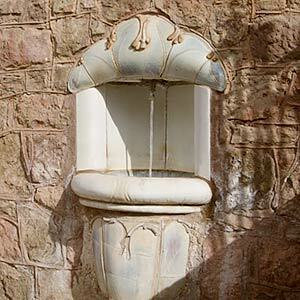 A wealth of information has been gathered here for you by the Mineral Springs Foundation of Manitou Springs. 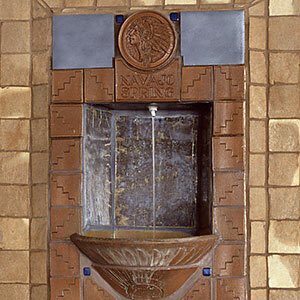 Eight mineral springs have been restored or developed by the foundation in collaboration with the City of Manitou Springs and private landowners. 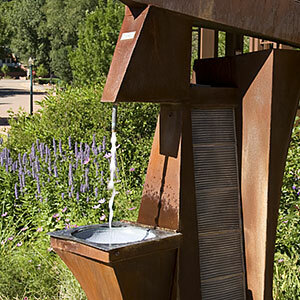 They are not only unique resources, but also are historic landmarks and major attractions to the region, providing an economic boon to Manitou Springs and the surrounding areas. With your investment, the foundation can add more of the area’s mineral springs to those under its protection. Your donation to the Mineral Springs Foundation provides funding to ensure long-term protection, acquisition and development of future assets, and supports the ongoing educational and promotional efforts currently underway. *7 Minute Park is the crowning jewel in the legacy of achievements on behalf of the community by the Mineral Springs Foundation. 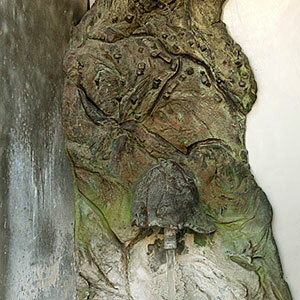 Plaque content subject to approval. Send your tax-deductible donation to the Mineral Springs Foundation, c/o Manitou Springs Chamber of Commerce, 354 Manitou Ave., Manitou Springs, CO 80829. 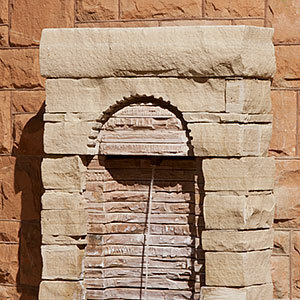 You may also make a donation at the Manitou Springs Chamber of Commerce or the Manitou Springs Heritage Center. To learn about the foundation’s Endowment Plan and other options, call us at 719-685-5089.